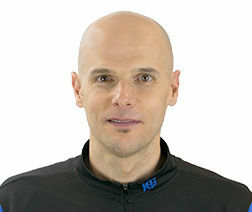 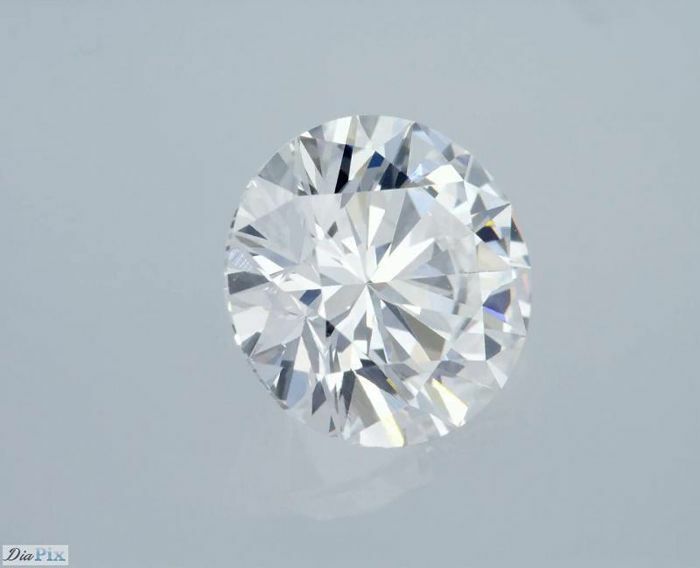 HPHT stands for high pressure and high temperature. 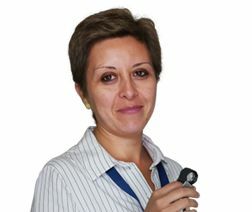 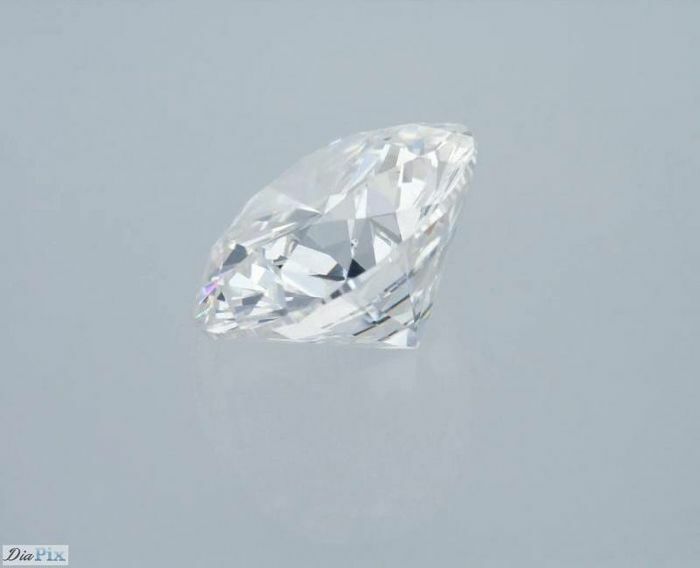 HPHT treatment is a process which is very similar to nature, putting the diamond back into the environment in which is formed. 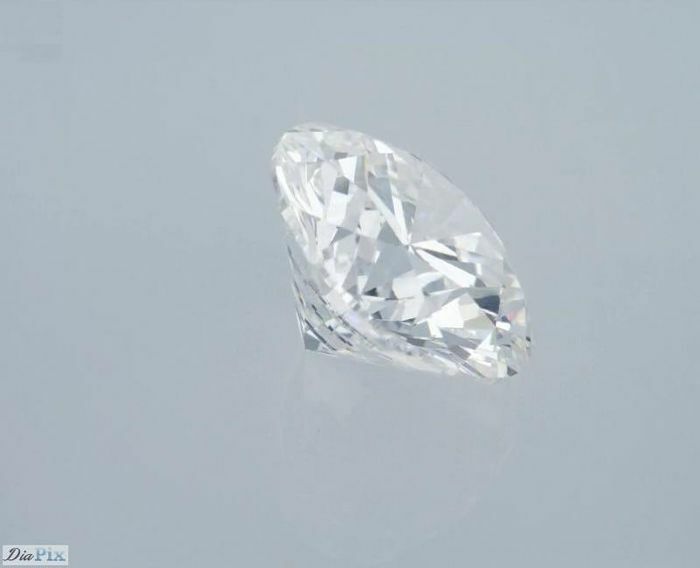 In short HPHT diamonds are genuine, mined diamonds. 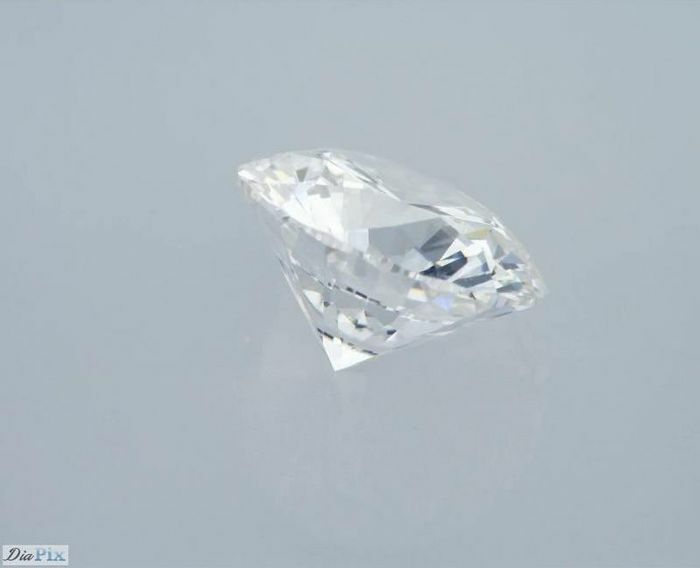 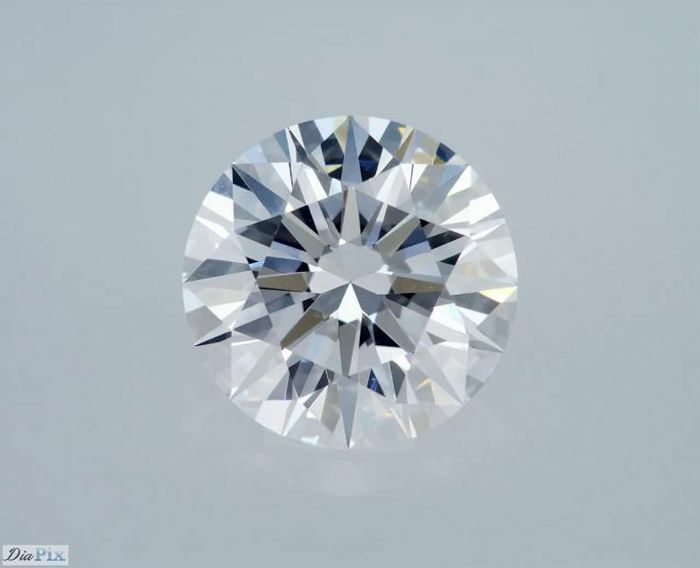 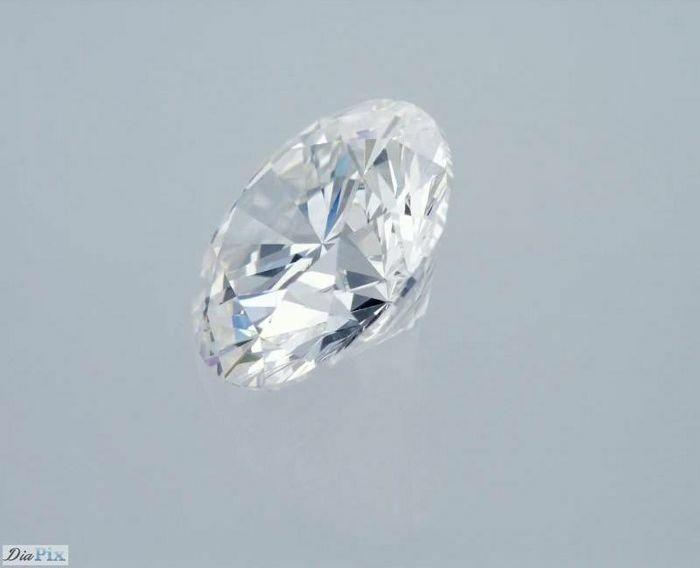 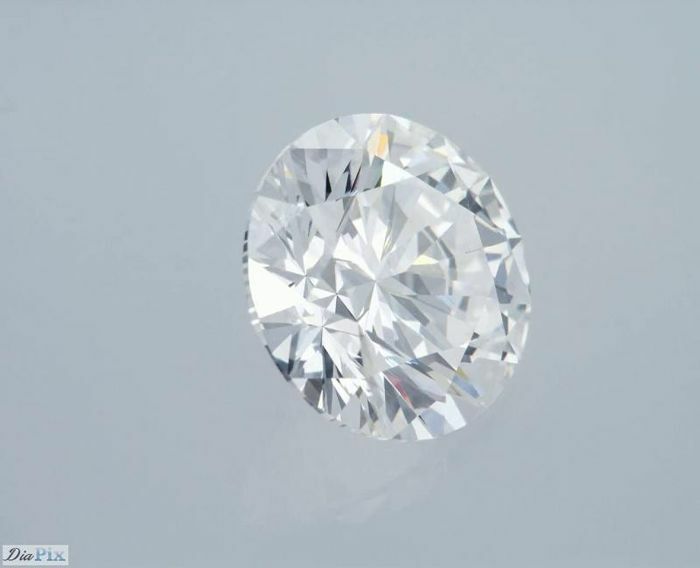 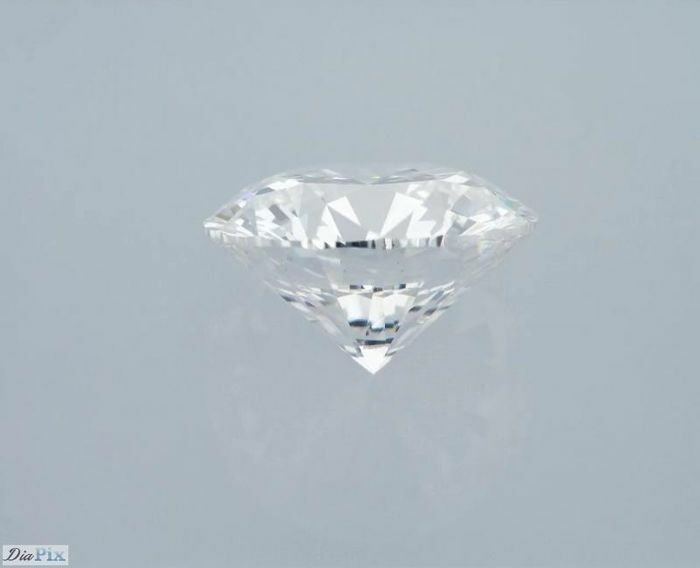 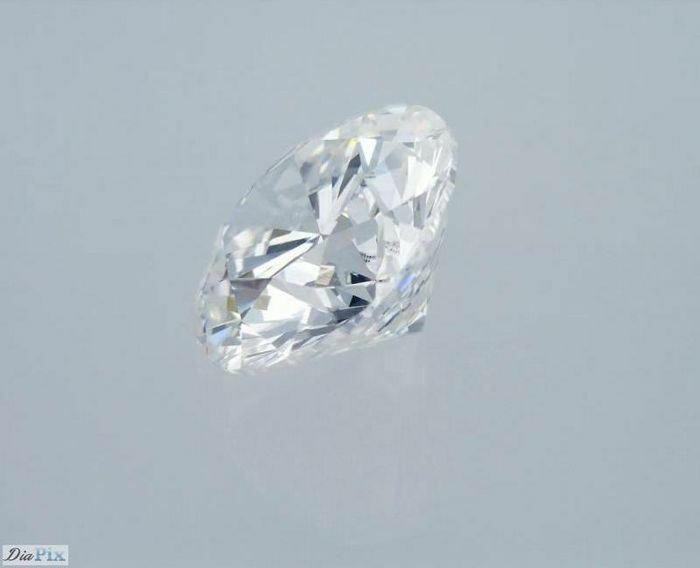 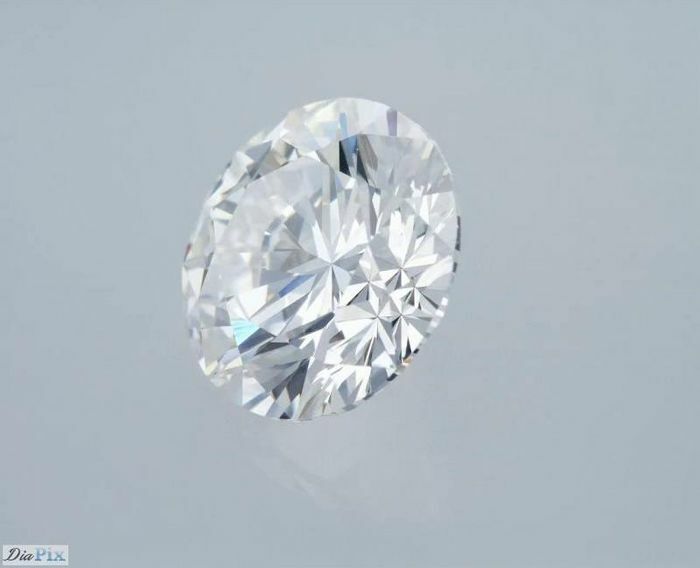 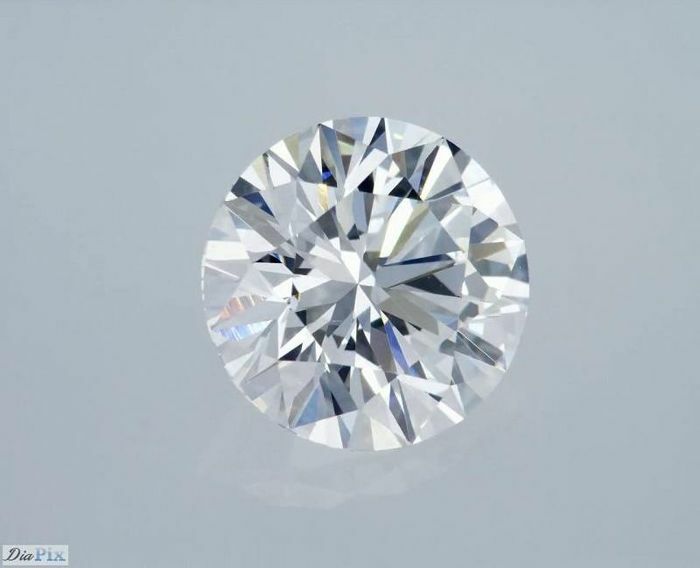 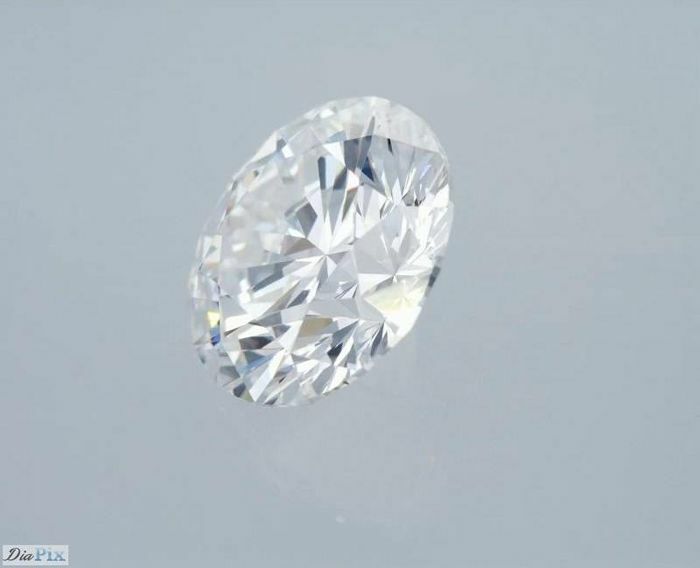 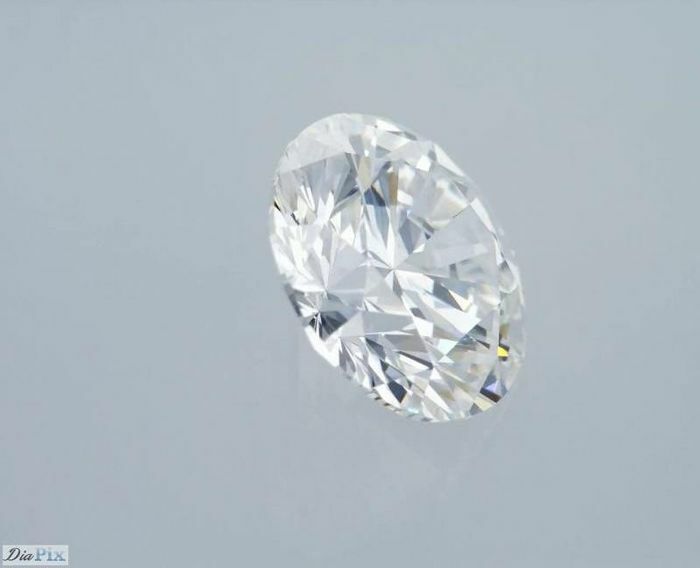 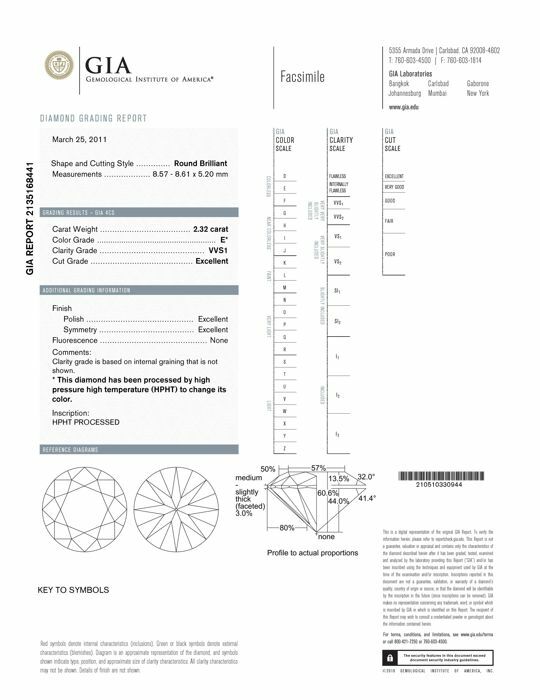 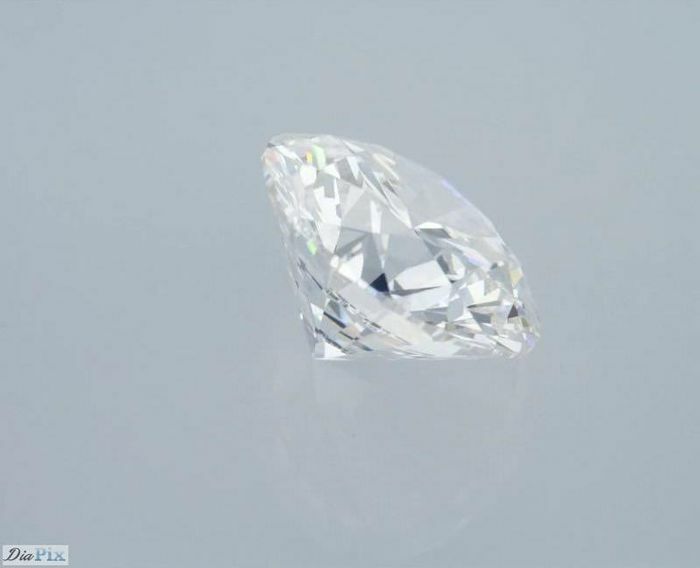 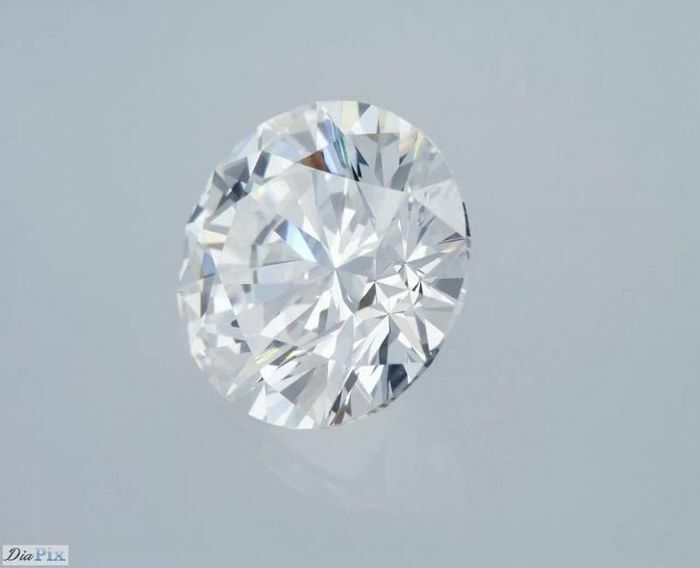 They are suitable for diamond buyers who want top color and clarity, at a substantially lower price, with GIA certificates.